I am committed to enabling clients to consciously commit and take action. To take the necessary risks to reach their desired goals. So that they are empowered, passionate, high performing and in alignment with their most deeply held beliefs and principles so as to achieve excellence in work that is both engaging and enlivening. Dominic is a consultant and coach with a focus on the “Transformational Development” of individuals, teams and organizations. On the basis of his extensive experience in business and management he has successfully been able to create the space needed for the strategic transformation of top managers and professionals in various international projects across a range of local and multinational organizations for more than 14 years. 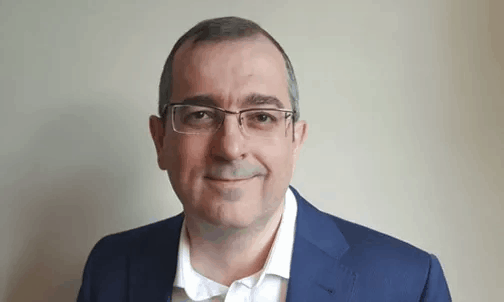 Dominic is a fully trained coach, a consultant and a facilitator with specific capabilities in the development of strategy, the promotion of loyalty through the “customer experience” approach and working with Relationship Systems Intelligence™. Dominic works primarily in the development of team competencies, customer relationship management, development of management competencies / leaders (“leadership skills”) and the development of functional systems within organizations (Organizational Relationship Systems Coaching).